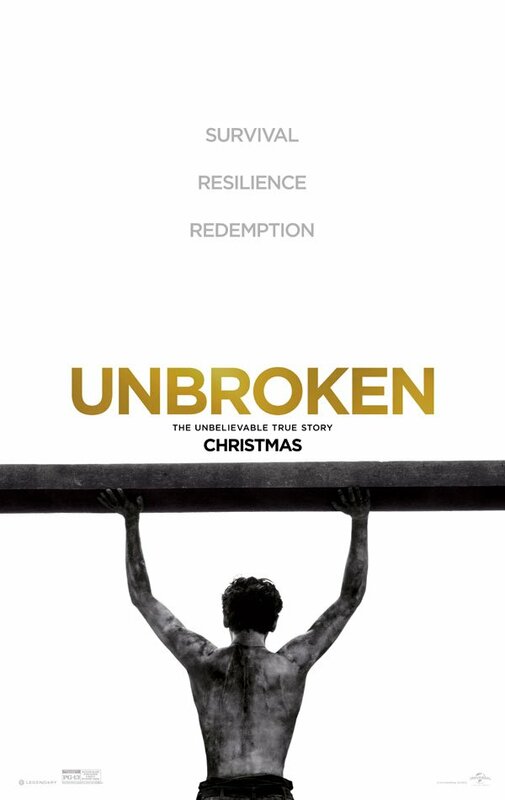 By all accounts, Angelina Jolie's Unbroken is a rather brutal piece of cinema - which isn't exactly too surprising given the incredible challenges that faced World War II hero Louis Zamperini during his time in a Japanese prison camp. Given the harshness of the film, it shouldn't be surprising that there was an emotional toll behind the making of the movie as well, but what you may not know is that one scene in particular was so hard to film that it actually resulted in star Jack O'Connell passing out and his co-star Takamasa Ishihara (a.k.a. Miyavi) vomiting. SPOILER WARNING: The rest of this article contains major spoilers about the ending of Angelina Jolie's Unbroken. If you haven't seen the film, and wish not to have it ruined for you, please click over to another one of our wonderful articles. In the climax of Unbroken, Zamperini (O'Connell) has his final stand-off with his chief tormenter, "The Bird" (Miyavi), and is forced to lift a gigantic piece of wood over his head after a sprained ankle leaves the hero unable to work. According to the film's stars, this was easily one of the hardest scenes in the film to shoot, albeit for very different reasons. While speaking to Yahoo!, O'Connell revealed that the working conditions on that day were incredibly brutal - shooting during the hot season in Australia - and that he was so uncomfortable underneath the wooden plank that he actually blacked out. When combined with the fact that O'Connell lost a great deal of weight to play Zamperini, and that he decided to go without a stuntman through production, it's not hard to see how this wound up happening. "I actually threw up. It’s not from brutality —it’s from responsibility. I had to express the confusion, fear, depression, madness at the same time. And a lot of pressure and expectation and responsibility. But Angie came up to me and she said, ‘Just accept yourself.’"
It may have been brutal to make, but the film is definitely getting some good mileage with it.